Police in New Hampshire say two children are safe and their biological mother is in custody after she allegedly took them on Saturday. 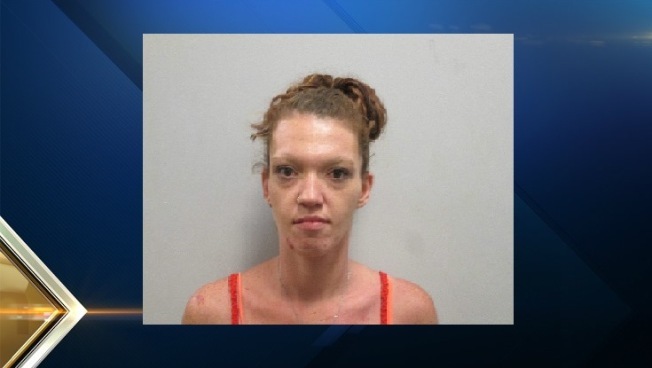 Brittney Adjutant, 26, of Rochester, was visiting her two children, Liam Davis, 5, and Nathan Douglas Nesbitt Jr., 2, of Rochester, when she did not return them. Police said they safely located Adjutant and the two children on Sunday afternoon and placed Adjutant under arrest. The Middleton Police Department had an active arrest warrant out for Adjutant, charging her with two counts of custodial interference, a felony.